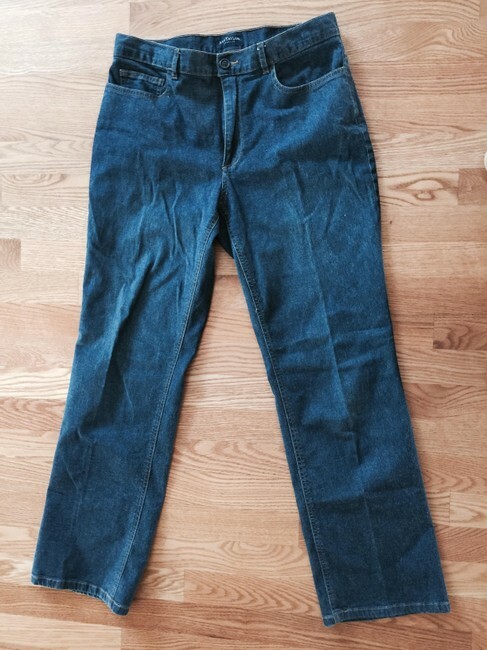 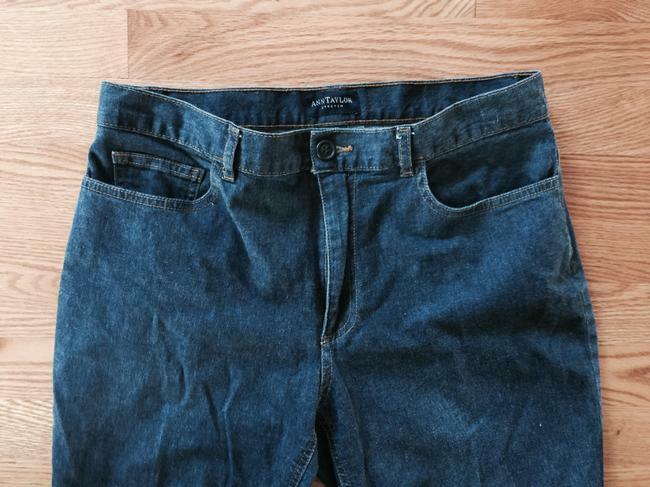 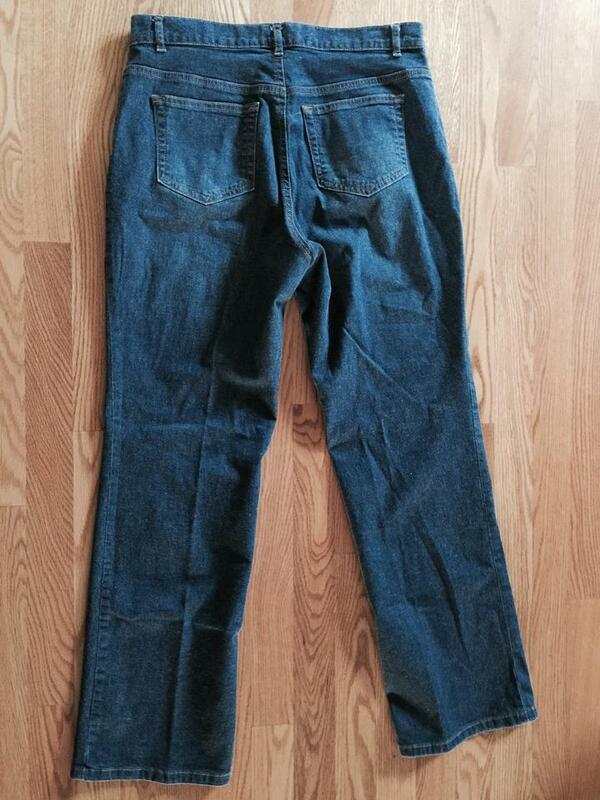 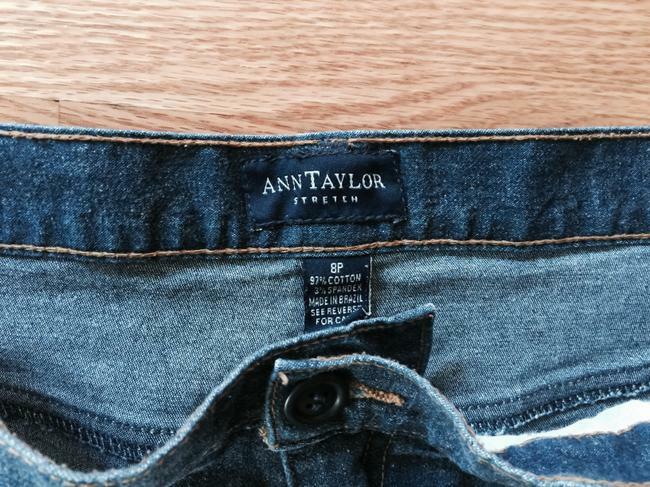 Ann Taylor Size 8P medium blue denim jeans in a straight fit which sit at the waist. 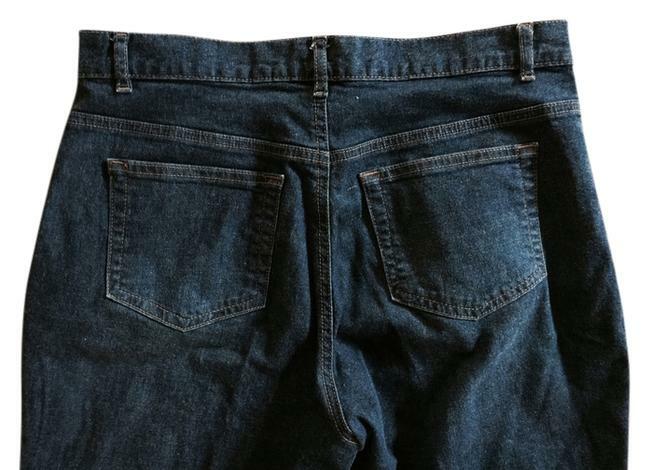 Comfortable soft cotton. 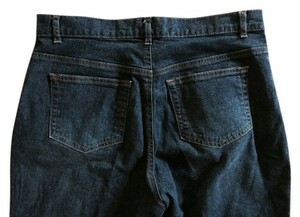 Comes from a smoke and pet free home.